*Rajya Sabha took up for consideration and passing Bills pending in the House or transmitted from Lok Sabha. 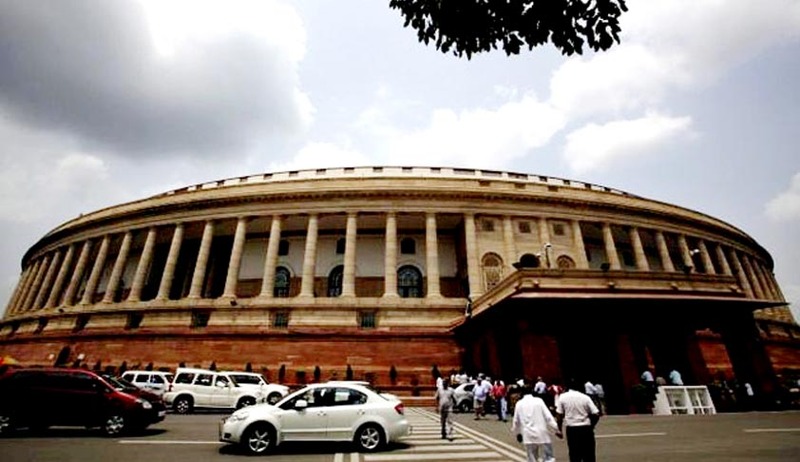 In addition, Rajya Sabha also passed The Public Premises (Eviction of Unauthorised Occupants) Amendment Bill, 2014, passed by Lok Sabha during the last session. 4. Appropriation and Appropriation Vote on Account Bills, 2015 relating to Railways and the General Budget. 1. Situatioh arising out of use of harmful pesticides, especially, endosulfan in the country and their adverse impact on human life. 2. Declaring culturally and historically important ancient Banyan tree located at Jyotisar in Kurukshetra, Haryana as a National Heritage. 1. Plight of rubber farmers due to fall in prices of rubber. Lok Sabha: Agrarian situation in the country. 2. Problems being faced by farmers of the country.